The Milan expo theme aims to highlight one of the most pressing challenges of our time – how to feed and sustain an expected rise in the world’s population to 9 billion by 2050. Plan Bee Ltd has been exclusively selected to represent Scotland as a unique niche producer within the fine food sector. 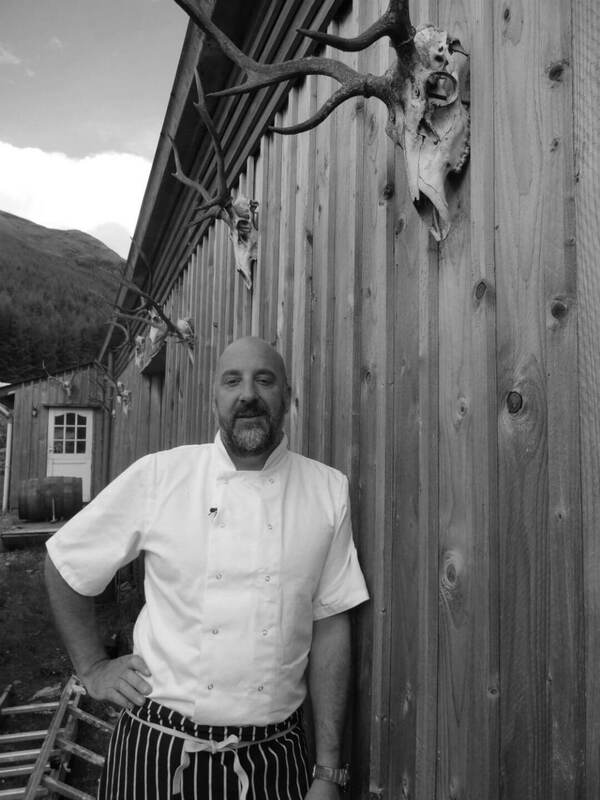 Plan Bee will collaborate with renowned chef, Tom Lewis (Monachyle Mhor) on a number of Scottish dishes for demonstration during the course of the event. Together they will promote the rich offerings of Scotland’s natural produce, which are renowned around the world. The event coincides with Scotland’s Year of Food and Drink 2015, celebrating the country’s outstanding natural larder and produce. In his final speech, the Plan Bee founder is working with writer Tom Bruce-Gardyne to deliver the ‘Beer and the Bees’ talk about the innovation and guile behind the craft brewing sector in Scotland, and the part played by the company’s Beehive Brae brand in delivering an innovative new product to market.